Before Windows NT 3.1 was released, users had to obtain the TCP/IP protocol suite from a third party, and then install it. This was necessary for users to connect to the network, which in turn usually resulted in a number of issues. When it came to network communication, the TCP/IP software which was obtained and installed often functioned differently to that of the particular operating system. 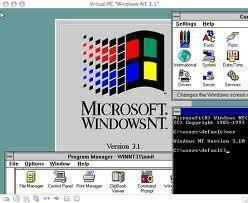 With the release of Windows NT 3.1, TCP/IP was included as a component of the operating system. 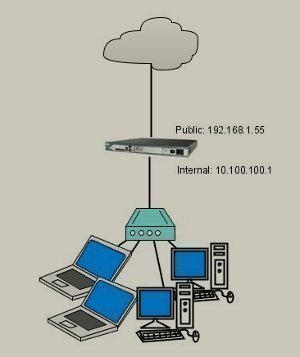 Because of TCP/IP being built into the operating system, integration existed between networking functionality in the OS. 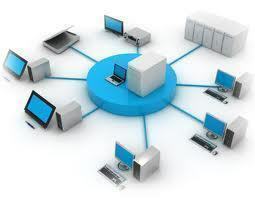 The Microsoft model modularily defines hardware and software; and the actual connections between these components that enable networking. The Microsoft model provides a standard platform for application developers and programmers that enable developers to use standard interfaces that provide specific functionality which they can use to develop applications. The Microsoft model is therefore mainly utilized by application developers and programmers. Boundary layers are interfaces which exist at the boundaries of functionality. By interacting between the layer above and beneath it, the boundary layers actually provide the interfaces between layers. Standard functions which enable transport protocols to utilize any network device driver which works at this layer. Transport Driver Interface Boundary (TDI) Boundary layer: This is the gateway between the Transport layer and the Session layer in the OSI model. It provides the interface which developers can utilize to access functions of the Transport layer, and functions at the Session layer of the OSI model. NDIS Wrapper: The NDIS wrapper is implemented via the ndis.sys file. This is the software code that encircles the NDIS device drivers. The NDIS wrapper is a library of common NDIS functions which both the MAC protocols and TCP/IP can utilize. The NDIS wrapper assists in reducing platform dependencies when network interface devices are developed. Redirector: Requests to access a shared file is sent to the Redirector. The Redirector then chooses the proper Transport layer protocol. Server service: Requests to access a local file are sent to the Server service, which then provides the access to the local file. The WinSock API enables applications to communicate with the lower layers. Telephony API (TAPI): TAPI provide the standardized interface to network protocols for different telephony applications. Messaging API (MAPI): MAPI enables applications to interface with messaging services through one interface. 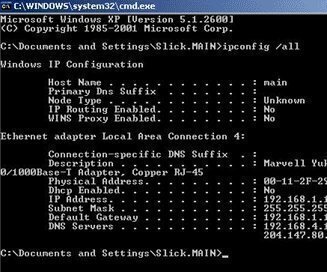 NetBIOS API: The NetBIOS API is mainly supported in Windows Server 2003 to enable backward compatibility. 211 queries in 0.456 seconds.